On the 8th of March, Zankyou’s International Sales and Marketing team, consisting of Isabel Tesch, Aadam Singh, and Sebastian Spalding-Siracusa travelled to Berlin, Germany, to attend the ITB fair. Why is ITB such an important fair? 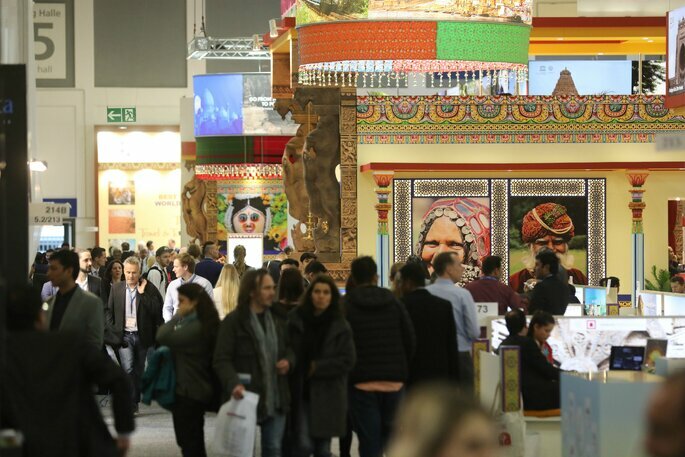 On the 8th of March, Zankyou’s International Sales and Marketing team, consisting of Isabel Tesch, Aadam Singh, and Sebastian Spalding-Siracusa travelled to Berlin, Germany, to attend the ITB fair. The fair started on the 8th of March and finished on the 10th of March. The fair is arguably the most important world travel fair. The sheer scale of the event allows businesses to meet and interact from all corners of the world, no matter how obscure. Vice President Marketing and Sales, Isabel Tesch, made a conscious decision to expand Zankyou’s portfolio and target upcoming honeymoon and foreign wedding destinations, such as Africa and French Polynesia. Zankyou previously concentrated all its efforts on establishing relationships with hotels and resorts in luxurious and popular destinations such as, the Maldives, Mauritius, and the Seychelles. Whilst diversification was the aim in ITB, Zankyou still greatly values the relationships we have formed in the before mentioned destinations and is still trying to expand in those markets as they remain very popular choices. Zankyou launched a worldwide survey in 11 countries; UK, France, Germany, Spain, Italy, Portugal, Netherlands, USA, Mexico, Brazil, Colombia. The aim of the survey was to monitor consumer behaviour regarding honeymoon destination choices, and the results were very intriguing. We found that whilst the traditional beach destinations are still by far the most popular honeymoon destinations, a growing number of millennials are looking for more exotic and adventure filled honeymoons. As a result, ITB was the perfect fair to aid Zankyou in its own international expansion. We believe that the African market is of great interest because it is so unique. Safari honeymoons are becoming more and more popular, but Africa also offers spectacular beach views as well as other thrilling activities such as, climbing Mount Kilimanjaro in Tanzania or shark cage diving off the coast of South Africa. Furthermore, Zankyou has also expanded its clientele group. Initially, we focused on establishing links with the most luxurious hotels and resorts in one country. However, we have recently started to negotiate with a number of tourism boards. 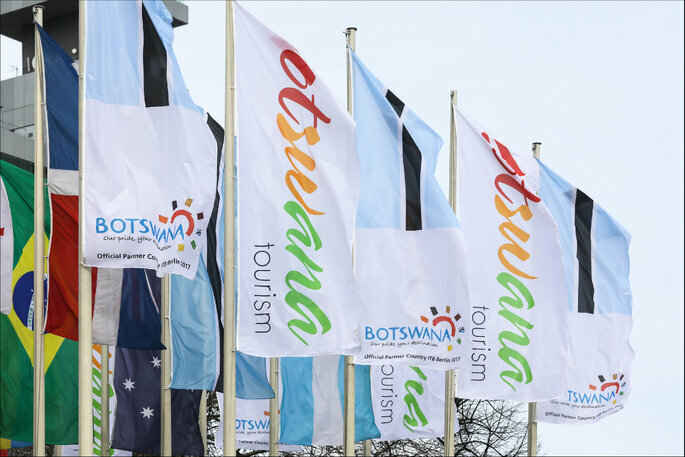 Attending fairs such as ITB is vital for the continued development of relationships with specific tourism boards, as it allows us to have face to face meetings with the right people, often traveling from afar such is the nature of the honeymoon market. Whilst the airport strikes limited the amount of meetings we had on the last day, ITB was still a very successful fair. Zankyou will continue to monitor the consumer behaviour regarding honeymoon destination choices and will always seek to stay ahead of any market changes. 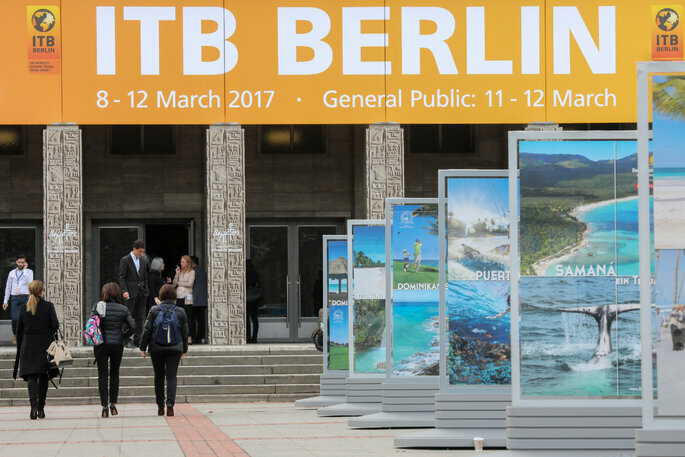 We are already looking forward to attending the next ITB in 2018 as it remains the main world travel fair, year on year.